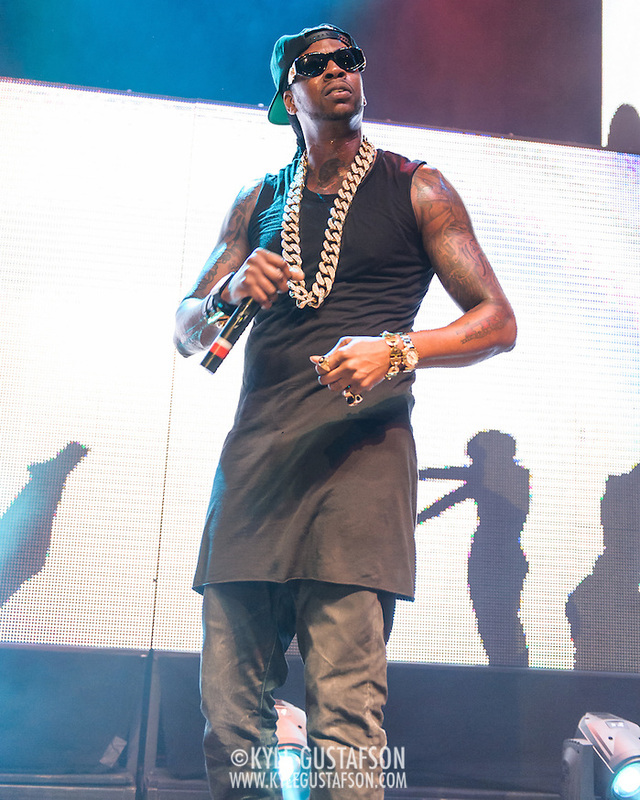 For some reason 2 Chainz sophomore album didn’t make the same splash as his debut album did, but that’s probably because he’s seemingly been on every smash hip hop jam since 2012. 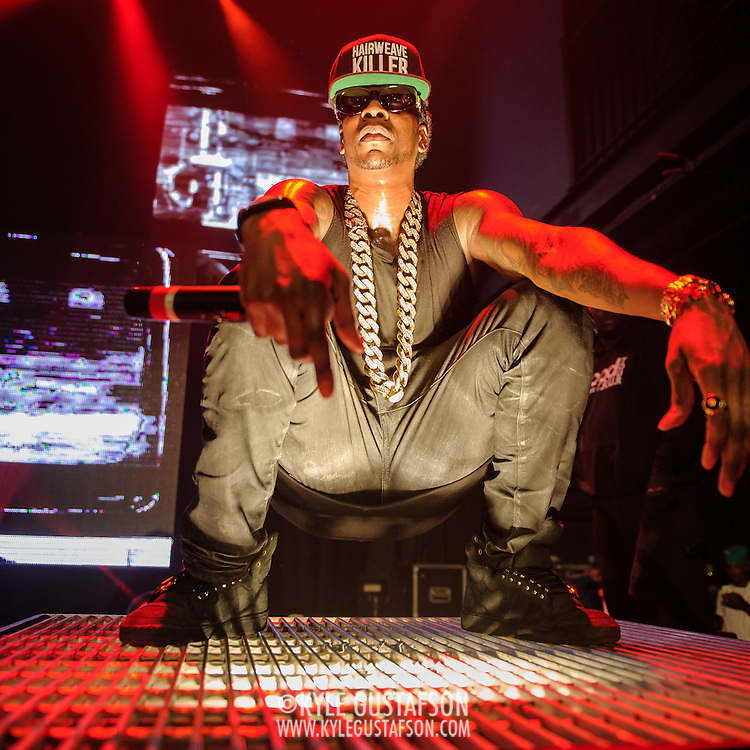 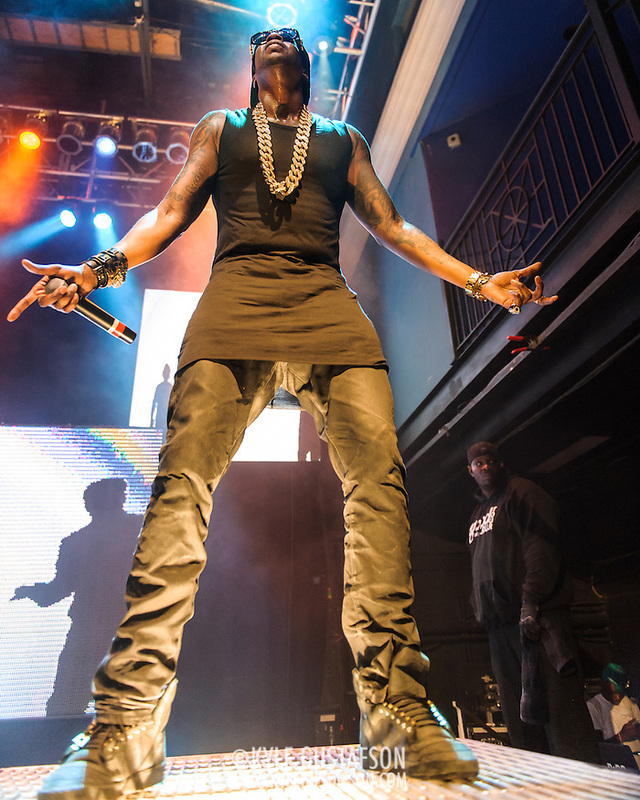 The sold out crowd at the 9:30 Club was turnt up by the time hit the stage at the 9:30 Club. 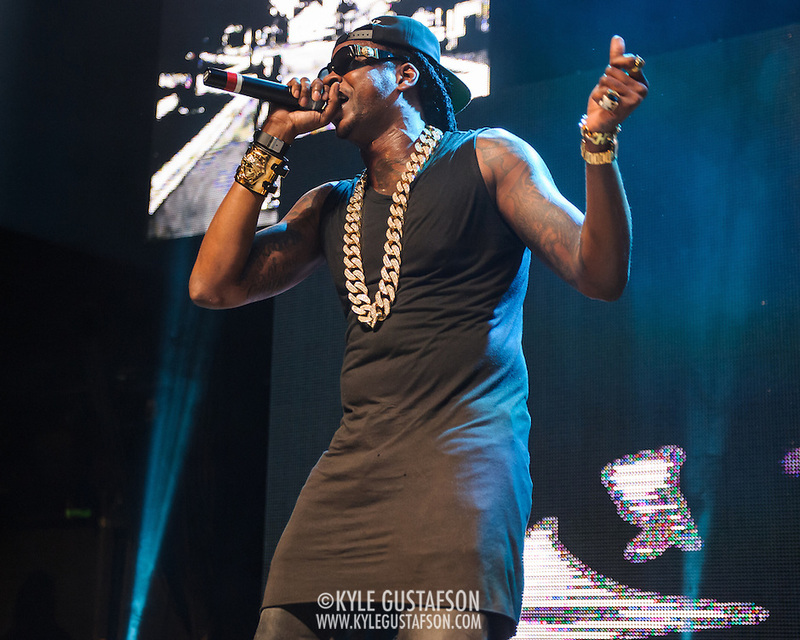 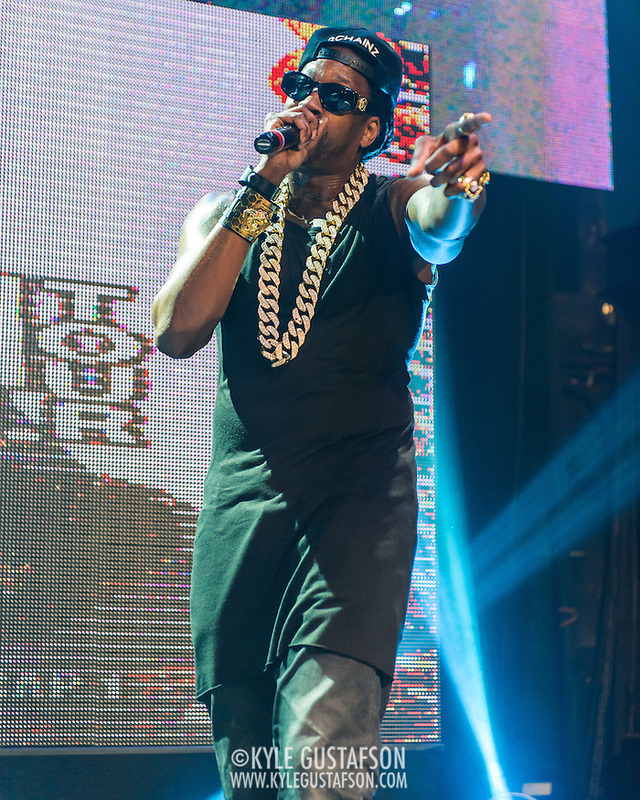 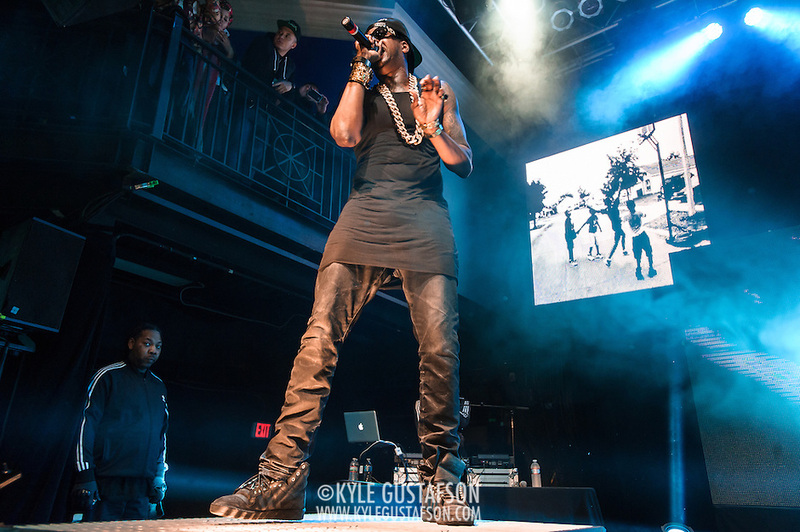 2 Chainz has always been a great performer and this show was no different.